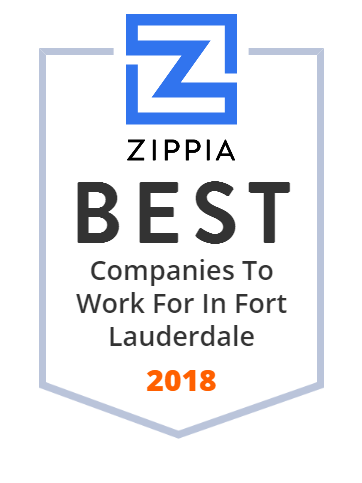 We hand-curated a list of the best companies to work for headquartered in and around Fort Lauderdale, FL using data on salaries, company financial health, and employee diversity. Calvary Chapel Fort Lauderdale exists to connect people to God, one another, and outreach as they seek to change lives and impact the community. They have midweek or weekend services as well as church services which are designed to help the community focus on God through a heartfelt expression of worship and biblical teaching. Embraer Aircraft Holding, Inc. develops and manufactures commercial aircraft. This innovative company provides aircraft sales and post-sales services, including customer service, technical support, and shipping and receiving of spare parts. Embraer Aircraft Holding, Inc. was founded in 1979 and is based in Fort Lauderdale, Florida. It operates as a subsidiary of Embraer SA and has around 10,000 employees and nearly $1 billion in revenue.